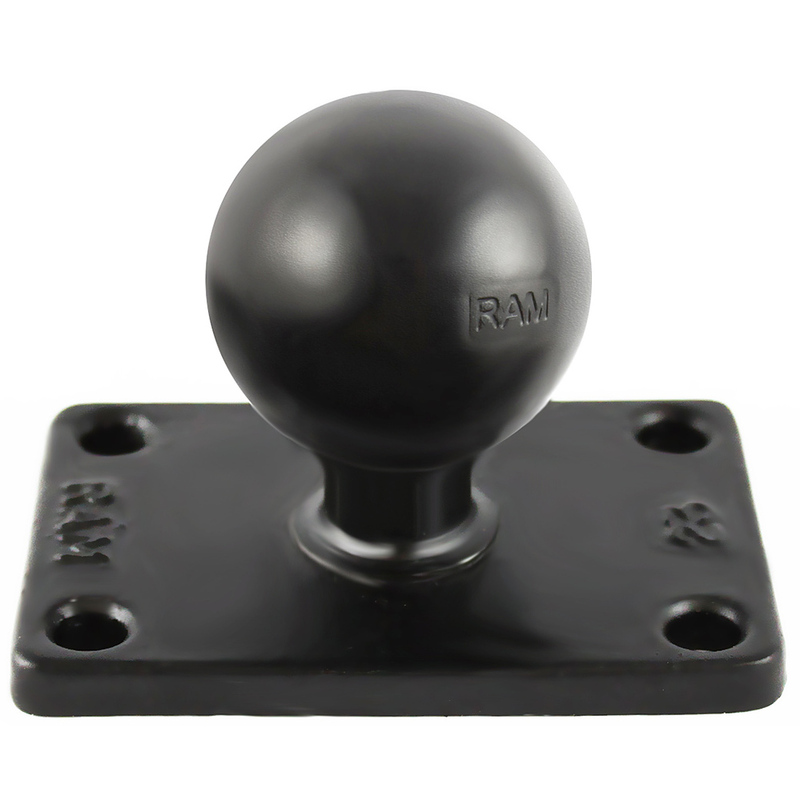 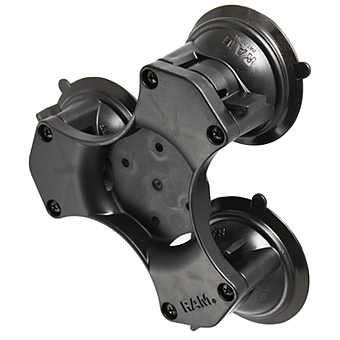 Unfortunately there is only 48 of RAM-202U-23 RAM BASE 2 X 3 INCH WITH 1 1.2 INCH BALL left in stock. 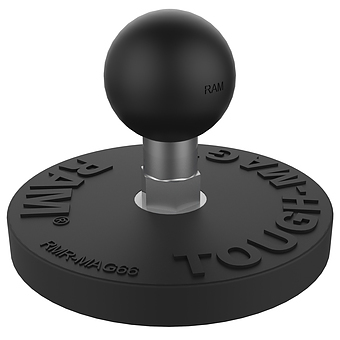 The RAM-202U-23 contains a 1.5" diameter rubber ball connected to a rectangular plate with a 4-hole pattern of 1.5" x 2.5" center to center. 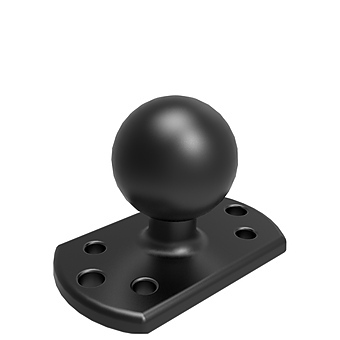 Overall plate dimensions are 2" x 3".